These economical stools are adjustable and comfortable. 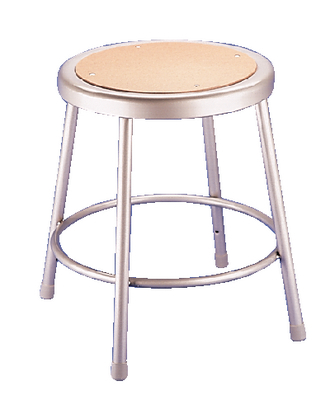 Available with or without back rests, these stools feature a tubular, enameled frame and a 13", sturdy Masonite seat. 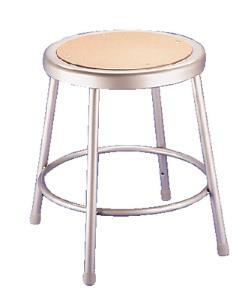 Stools with backs are height adjustable and allow an 8" height adjustment. Simple hand tools are required for height adjustments. The standard color is gray.